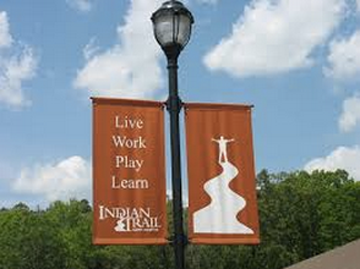 Family Circle Magazine announced in 2008 the results of its exclusive survey and identified Indian Trail as one of the top ten best towns and cities across the country to raise a family. Having relocated to Union County in 1998 from Westchester, NY, you can feel at ease knowing that I’m well-equipped to understand constantly changing market dynamics of Charlotte and Union County areas. I have seen first hand the growth this area has had in the last 15 years.